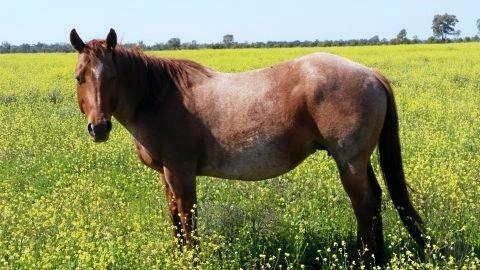 Detectives from the Major and Organised Crime Squad are currently investigating the death of a 13-year-old Quarter Horse mare in St George. The mare was located on Sunday, September 7 with a wound on its near side shoulder. The horse was inspected on Saturday afternoon in its paddock located on 79 Johnstone St, looking after its week old foal. The following morning the mare was unable to be located and was found deceased later that day. A short time later, the foal was also found deceased having died from major impact injuries. 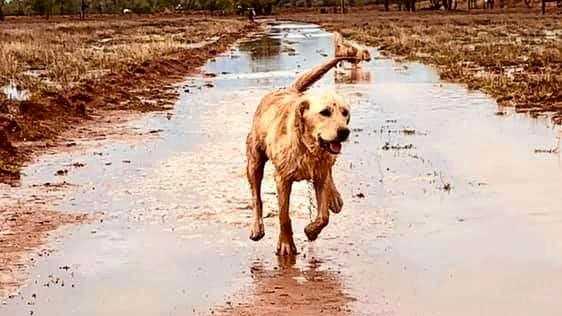 Vets have been unable to determine the exact cause of death for both animals. Anyone with information should contact St George police or detectives at the Major and Organised Crime Squad at Roma.